If you recently started educating yourself about replacement windows, we know it can be overwhelming. At Exterior Systems Window and Door, we are here to help. We offer locations in Corona and San Diego, for your convenience. Our specialists will come to your home and discuss what you’re looking for, and show you all of your options for brand new replacement windows. 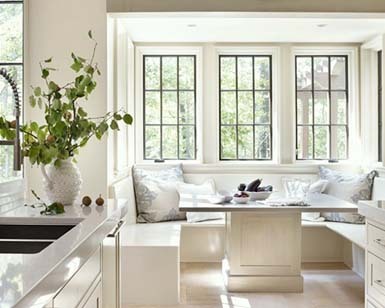 In addition to the type and style of window affecting the overall look, and the glass affecting the overall energy-efficiency, it’s the installation of the window that can be the most important part of window replacement. When getting estimates for window replacement, it’s important to ask how the window is going to be installed, inquire about the quality of materials that will be used, and ask if the technicians/installers are experienced and certified putting in replacement windows. If your windows are not installed correctly, you might as well leave the windows open. 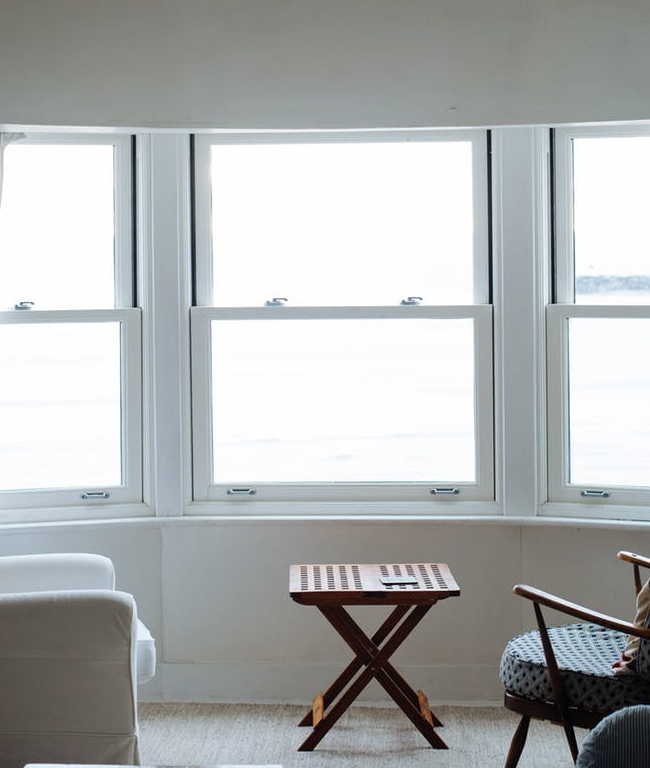 It’s important for Southern California homeowners to know the different ways a window can be replaced. 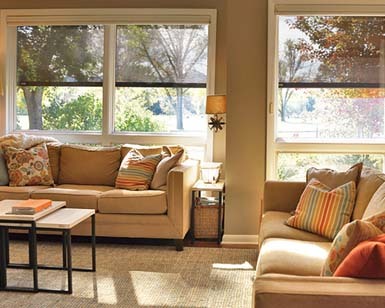 Windows are your protection from the elements: heat, cold, U-V lightwind, rain, mold, moisture, etc. Newer installation methods are more advanced and designed to keep these elements out. 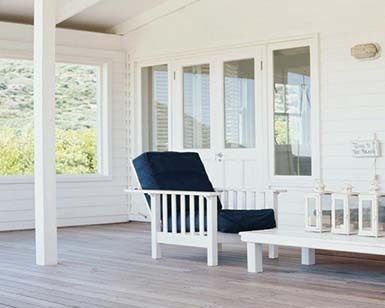 Discover how Exterior Systems Window and Door delivers not only the best products, but the advantage of expert installation, so your replacement windows provide all the benefits you want for your San Diego or Corona area home. Schedule an in-home appointment with us today! We want to help you find the right windows no matter the home style. Exterior Systems Window and Door is the only authorized Infinity® from Marvin® retailer and installer in Southern California. We are certified and trusted by Marvin to install their products the right way. Installing high quality replacement windows and doors is not a “DIY” project. When you purchase Infinity products from us, you are guaranteed that your new window or door will be installed by factory trained employee installers whose quality of work meets the high level of installation standards established by Marvin. Marvin trusts us to install their quality products; you can trust us too.